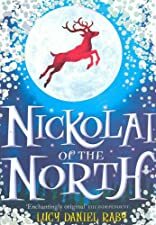 Nickolai of the North was written by Lucy Daniel Raby. 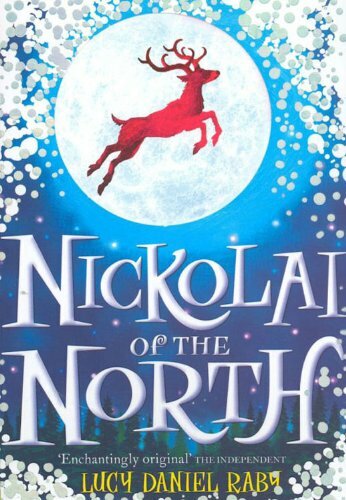 Nickolai of the North was published by Hodder Children's Books. About Lucy Daniel Raby (Author) : Lucy Daniel Raby is a published author. Published credits of Lucy Daniel Raby include Nickolai of the North and Nickolai of the North (SIGNED).